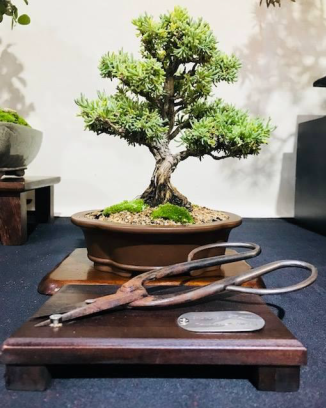 On display at Kirstenbosch’s Richard Crowie Hall over the Easter Weekend will be a collection of trees grown by members of Oyama Bonsai Kai. 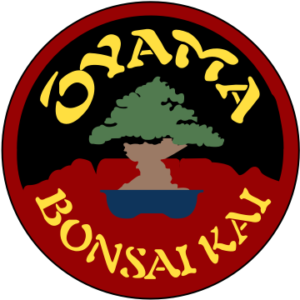 The club meets monthly in Plumstead and offers a friendly environment for people to get together and learn more about bonsai with interesting demonstrations, talks, workshops and friendly experienced members always willing to give newcomers a helping hand with their trees. We welcome anyone from the serious grower to the complete novice for whom we offer a fantastic beginners course! Come to Kirstenbosh and see the wonderful little trees. Bring along your own tree for some advice, watch experienced growers working on their creations or find a new bonsai to take home with you from the extensive range on offer at the sales area where there will also be pots, wire, potting soil and other bonsai supplies available for sale. We look forward to meeting you, and hope you’ll enjoy our show! Free entry to our exhibition but garden entry fees apply.